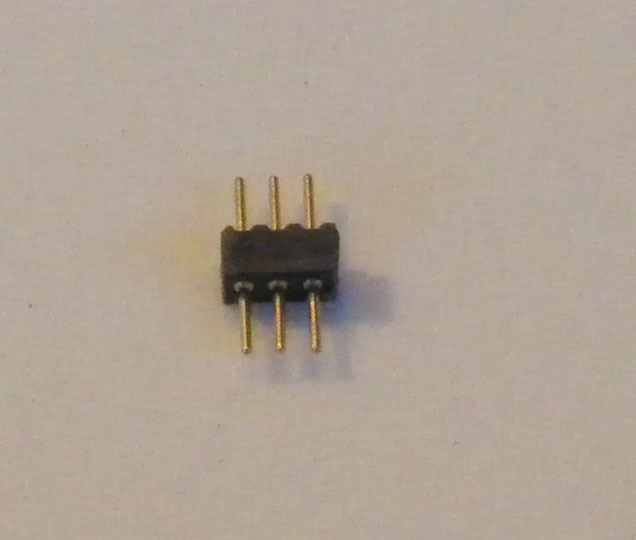 The term that's starting get used for these is NANO-JST. 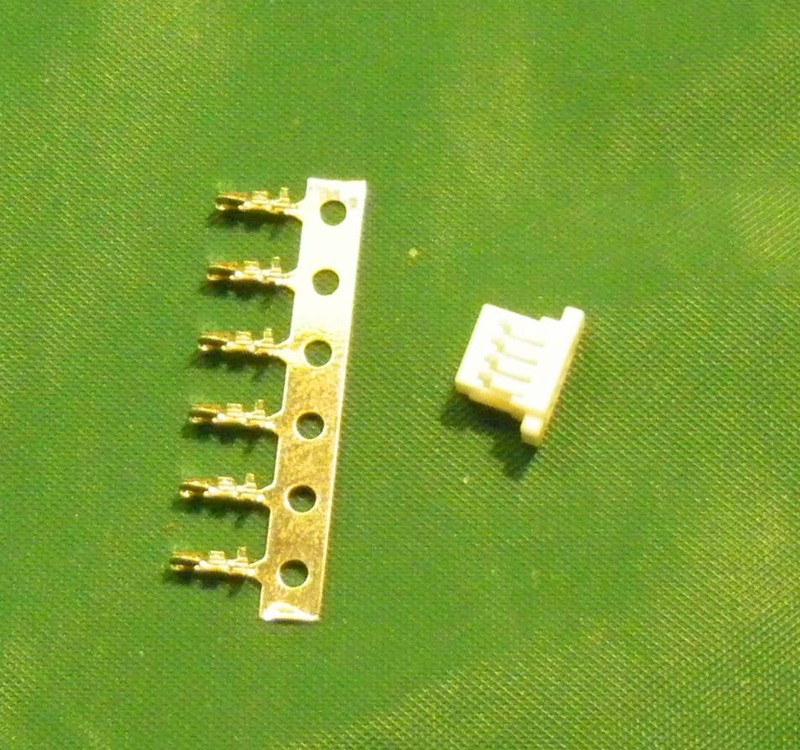 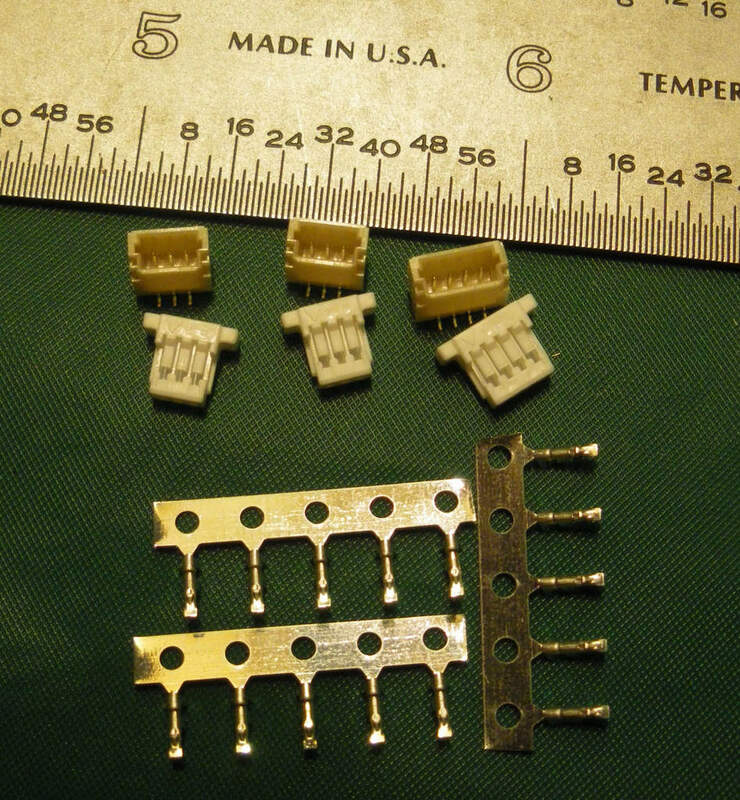 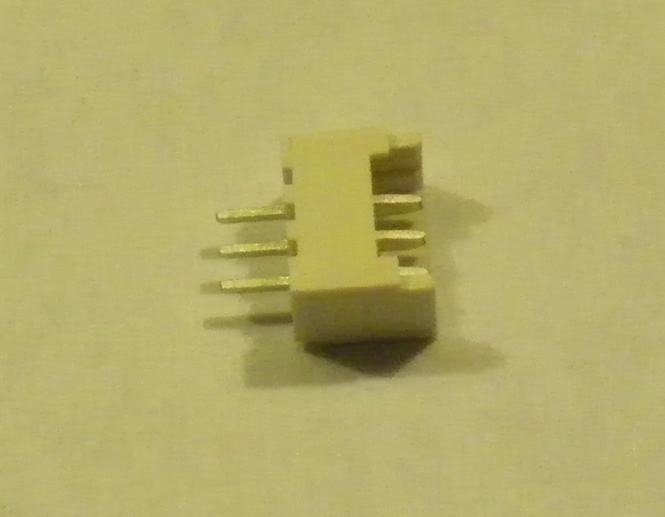 Note these are NOT a Micro-JST, as what's used on an AR6300 Receiver (and several other micro receivers), they are smaller. 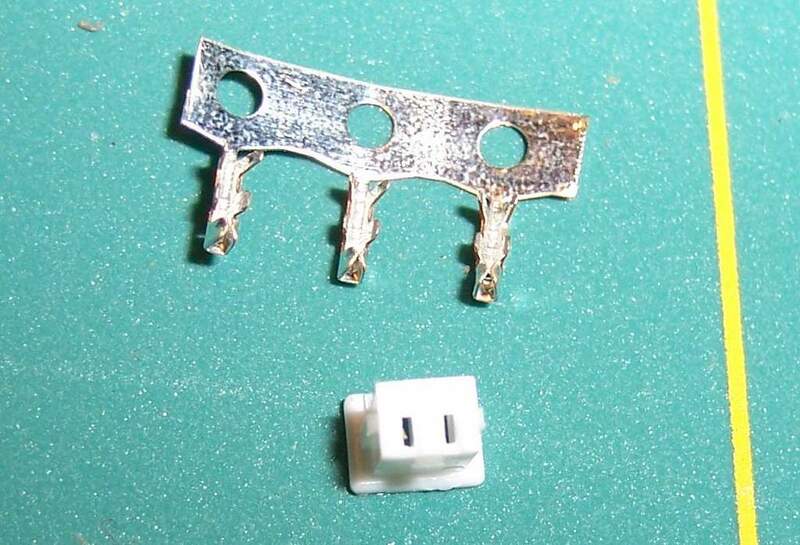 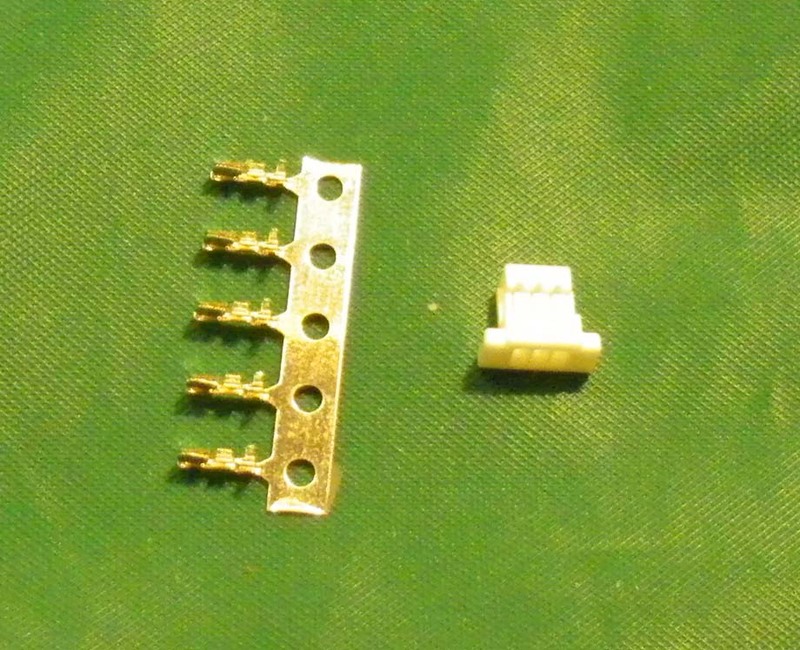 You get the housing and 5 pins total, since you WILL need extras to practice crimping!